Take a look at what Owls will be learning about this term! Discovering ancient objects in the museum. 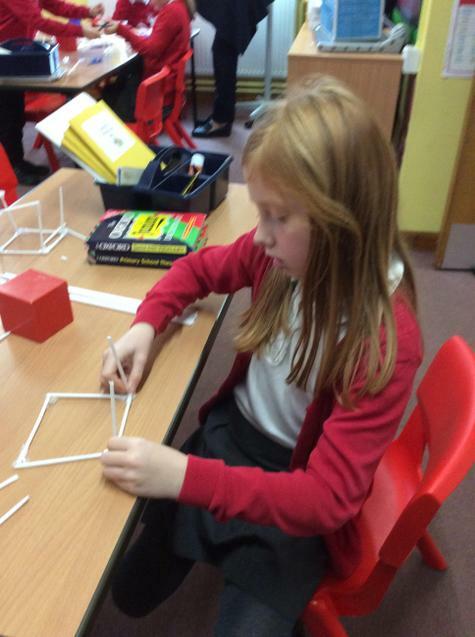 After the October half term, we returned to school ready and excited to learn! We experienced and learned lots of new things this term, take a look below to see what we have done. 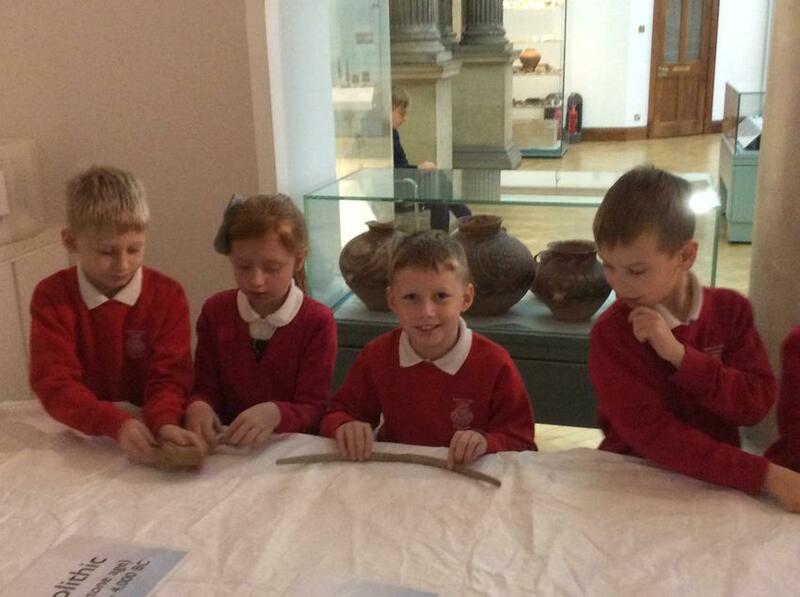 On Thursday 22nd November, Owls class were lucky enough to go on an adventure all the way to Cambridge to visit the Museum of Archaeology and Anthropology. On this visit we learned all about the Stone Age, Iron Age and Bronze Age. 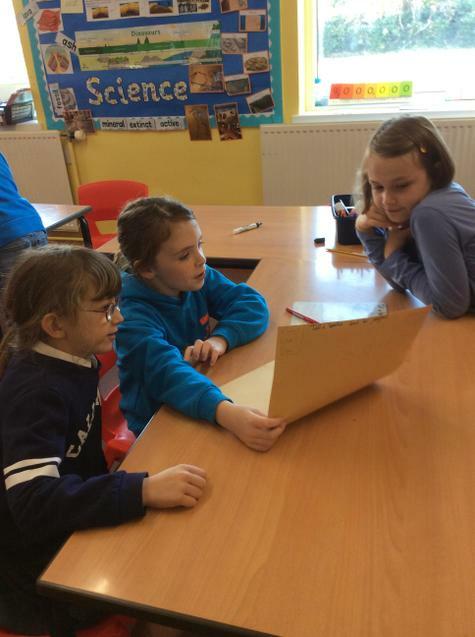 The children used their senses to explore the sounds, sights and smells of the past. By handling ancient objects and using the museums multisensory bags, pupils were challenged with identifying which era certain objects were from and thought about similarities and differences between then and now. We have been learning lots of new skills during our ICT lessons this term. We have been using the laptops to design, write and debug their very own programs. We were given challenges to design a character and make the character move from point A to B by writing an algorithm. Along the way we found some errors in our algorithms, so we paired up and assisted one another in debugging the instructions. 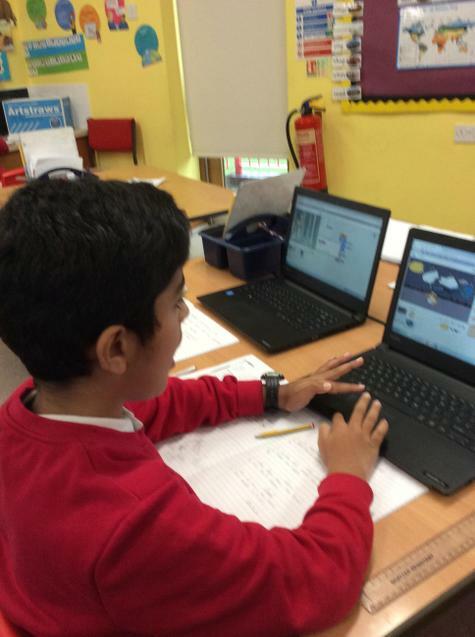 In the end we had some fantastic characters who were completing some difficult journeys across our laptop screens, all thanks to the children's excellent algorithms! 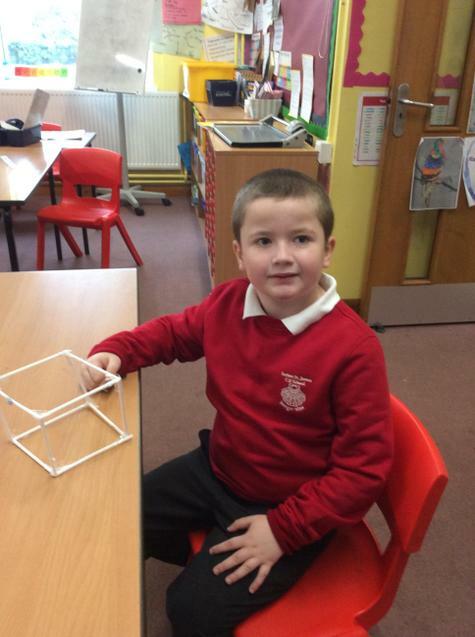 the start of the term we were looking at shapes, not only did we have to identify different shapes, whether they were 2D or 3D, their properties and see if we could spot any around the school, we had to make our own 3D shapes! During the term we also had a look a measuring and comparing lots of different things such as weight, capacity and mass. We had a very practical lesson where we had to estimate then measure different amounts of liquid and the capacity of different instruments used to hold liquid. all invited to wear odd socks (outside of our trousers). As part of an English class, Owls created an Anti-Bullying Rap. We considered and used all of the different features of a rap, each group managed to make every line rhyme! It was a very fun afternoon and it allowed us to discuss different ways that we can stop bullying, what to do and how to ensure that all children play happily every day. 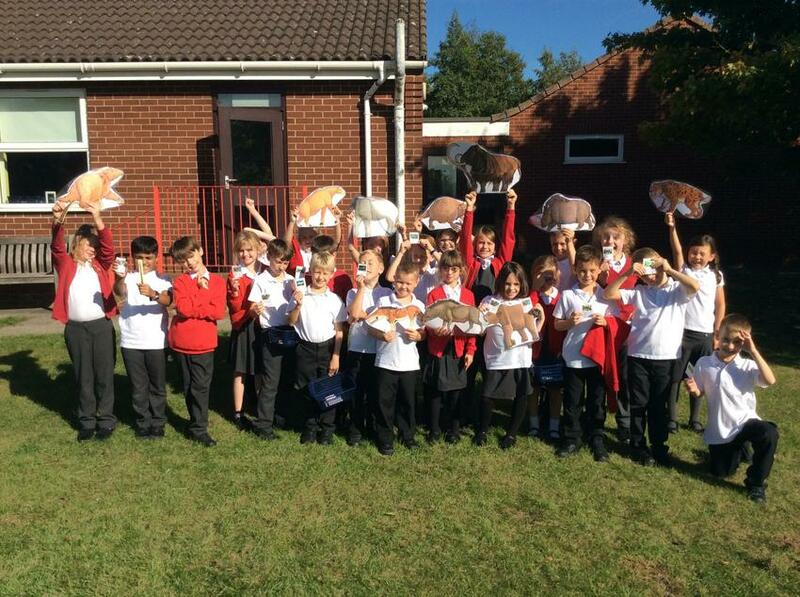 On Wednesday 19th September, Owls and Herons went on an adventure to Peterborough. We were very lucky because we got invited into both a Mosque and a Cathedral. 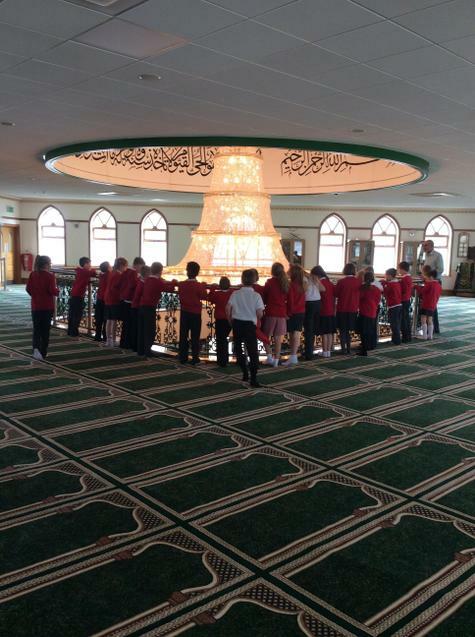 In the Mosque we saw a beautiful chandelier and were taught lots of fantastic information about the Muslim religion. We discovered that they pray 5 times a day, and have 5 rules they live by, known as the 5 Pillars. When we left the Mosque we were treated to a packet of crisps and a drink to say thank you for coming, they were very yummy! 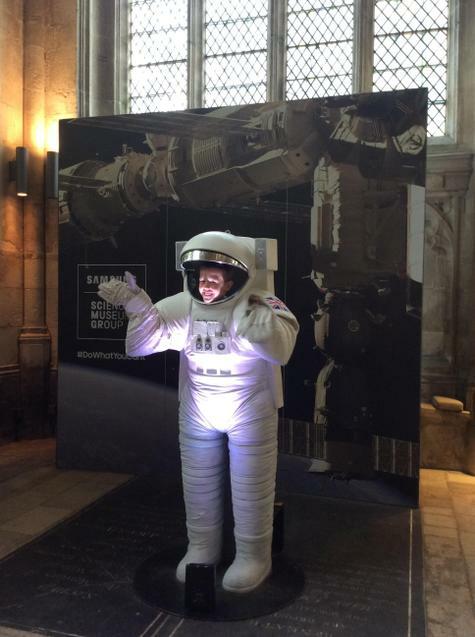 Tim Peake's Spacecraft show. We saw the real Soyuz spacecraft, parachute and spacesuit that he wore and used up in space. It was very exciting and we learned lots of facts! Here we are before we entered the Cathedral. We are lucky enough as a school to, each year, partake in a DT Day. The children love the DT days as it allows them to explore and be as creative as they can! This year, we made our very own kites. We spent the morning creating and decorating our kites. 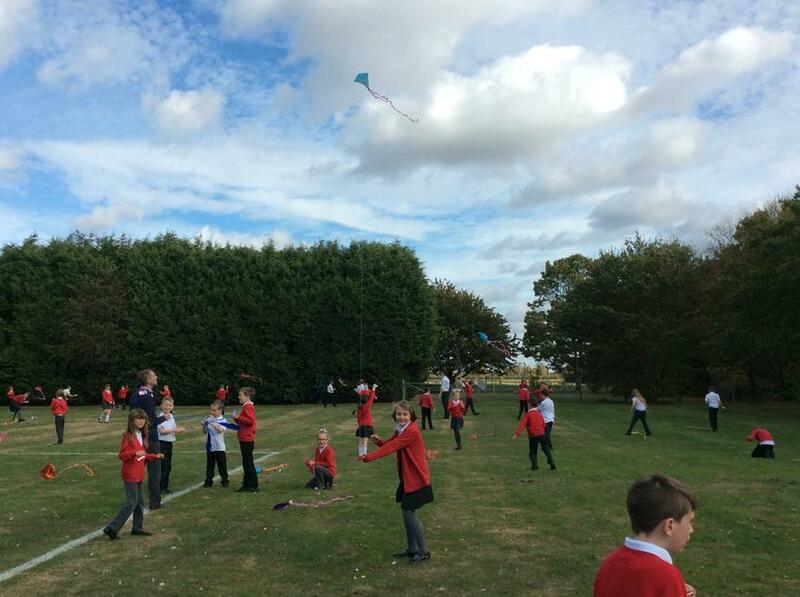 Once we had done this, everyone in school went outside to the school field and flew their kite. Unfortunately some of the kite strings got very tangled, however after a quick reconstruction of the kites, they were back up and flying. It was a fantastic day, and one we will remember for a very long time! In Owls class this term, our work has been influenced by the Stone Age, Bronze Age and Iron Age. We have done lots of learning, and thought a lot about how Britain changed through these different eras. During one of our lessons, we all became Neolithic hunter-gatherers and we were all SO hungry! We had to go round the school, playground and field to investigate and locate some food! The hunter-gatherers used their tools to either catch animals or find berries or nuts. After all of this food, we we not so hungry anymore! It was a very interesting food, as we had to think about how much time, energy and planning had to go into the hunter-gatherers getting food. 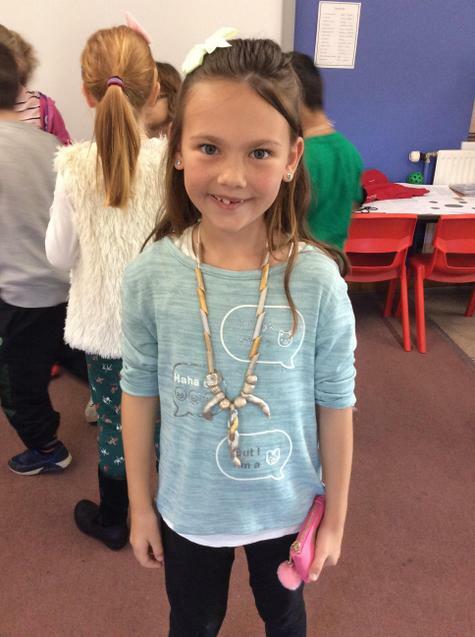 jewellery, considering the materials, size and colour scheme we were going to use. 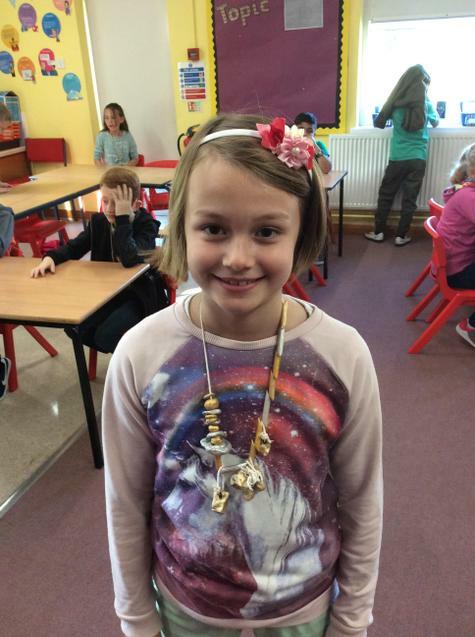 After that we created our beads using clay or pasta, we then painted the jewellery and constructed it. Have a look at what Owls will be covering this term.